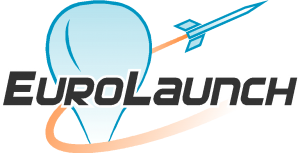 EuroLaunch is a cooperation established in 2003 between the German Aerospace Center (DLR) and Swedish Space Corporation (SSC) in the field of sounding rocket and balloon missions using Esrange Space Center, the SSC launch facility, as the prime range or any other worldwide location depending on the scientific mission requirements. Esrange Space Center is located north of the Arctic Circle near the city of Kiruna. The DLR Mobile Rocket Base (MORABA) has its home base at Oberpfaffenhofen, Germany. The collaborative coordination of services and infrastructure creates an efficient, cost effective and flexible partner for sounding rocket and balloon missions. 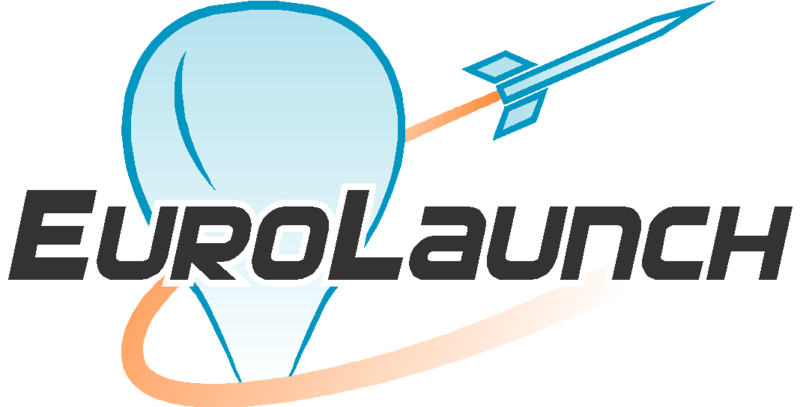 Both partners have 50 years of experience in sounding rocket and balloon missions, and EuroLaunch will continue to create synergies for the benefit of customers.